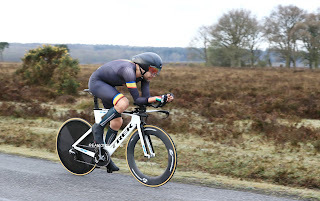 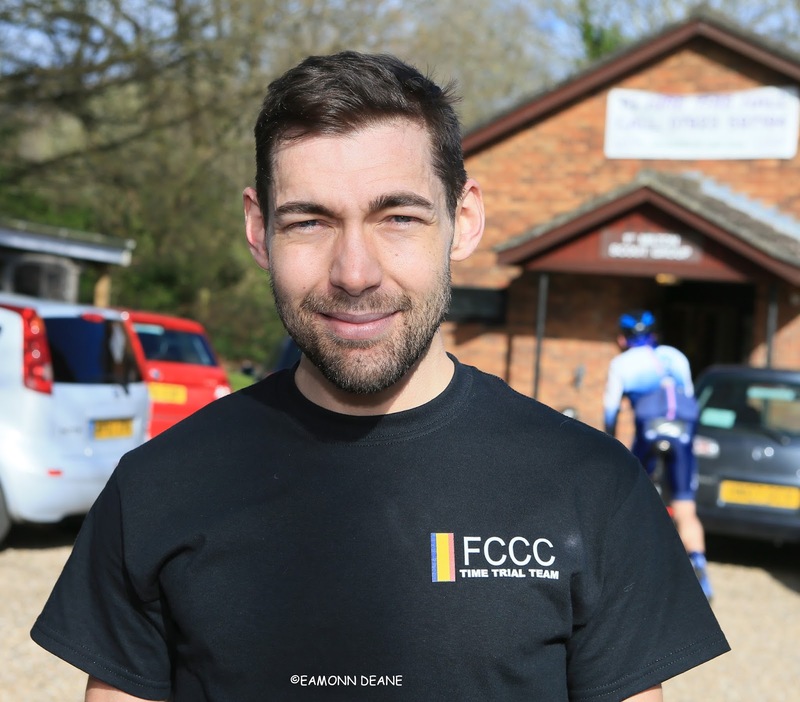 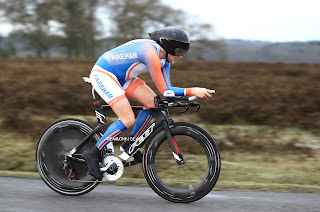 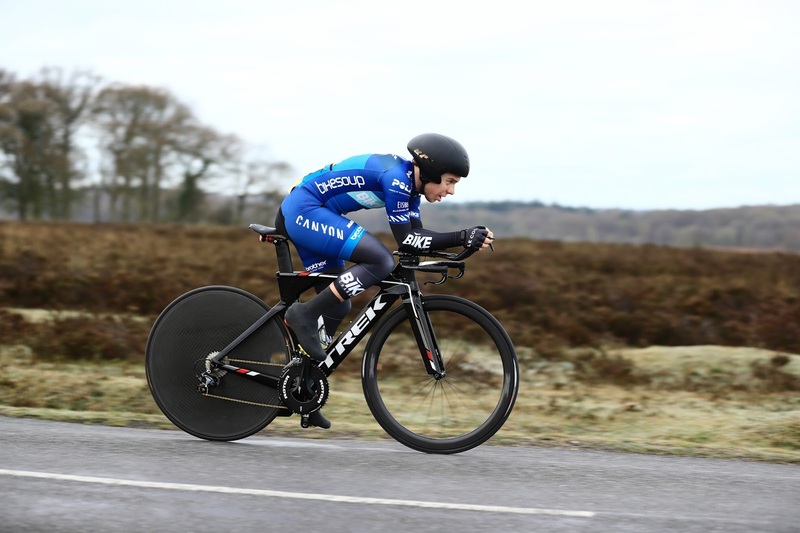 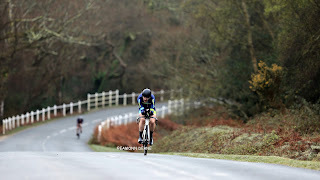 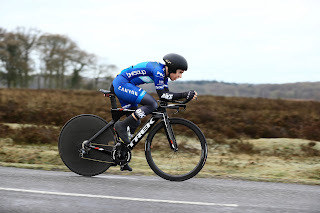 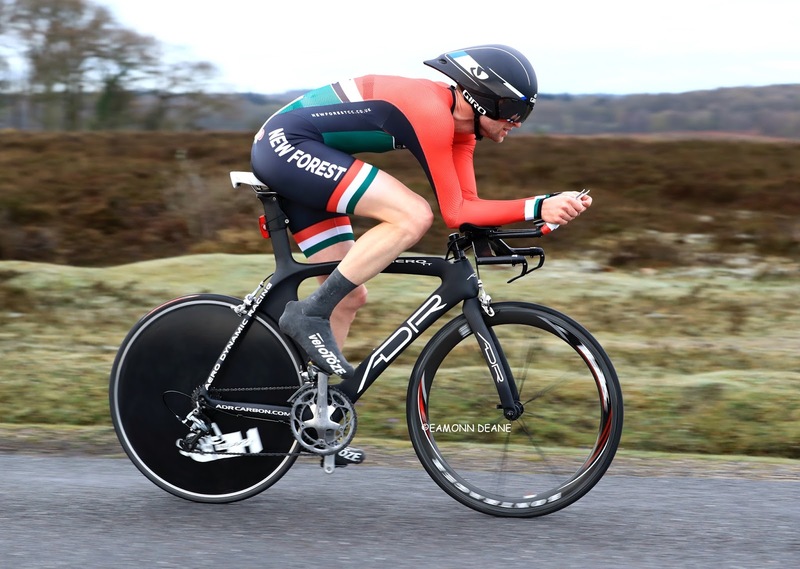 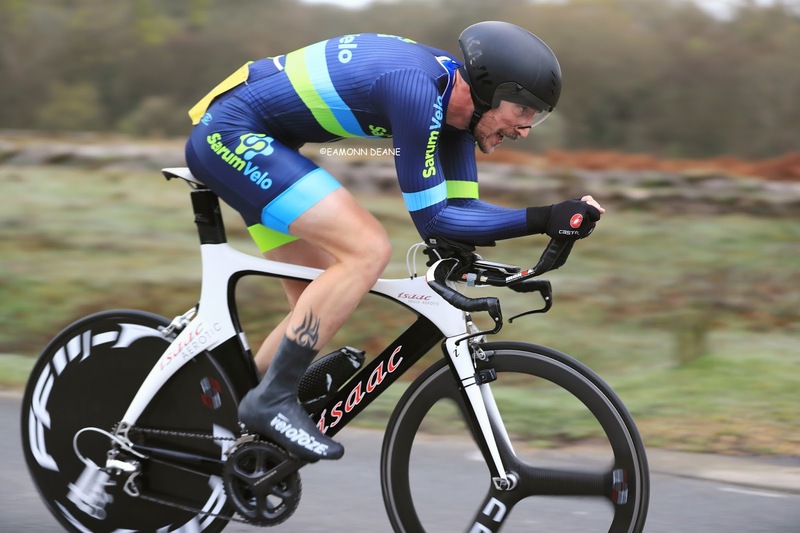 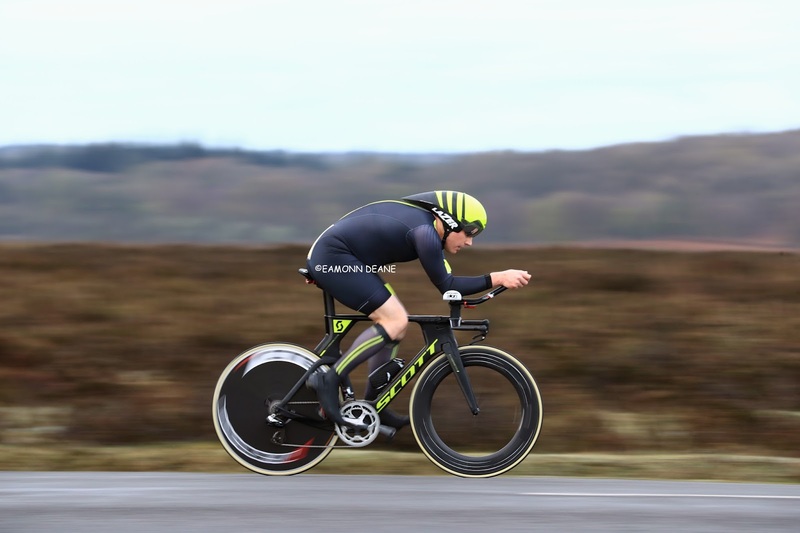 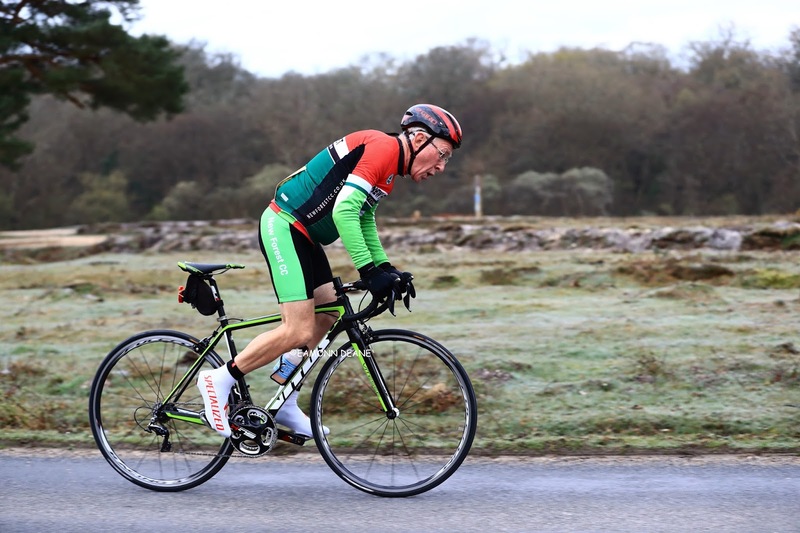 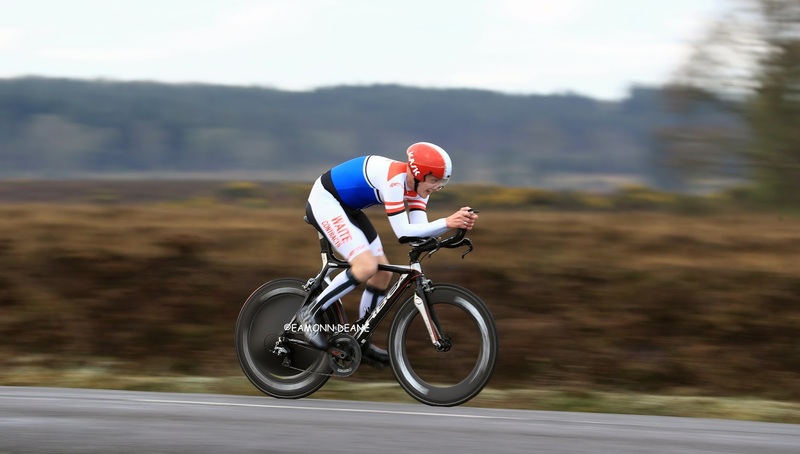 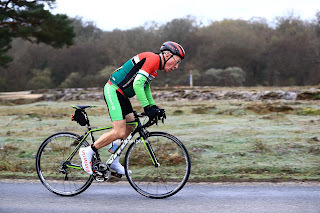 Matthew Charlton (Farnborough & Camberly CC) made it a National Park double, winning the 32 mile Circuit of the New Forest Time Trial for the second year running. 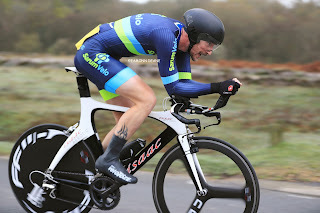 The 34 year old, clocked 1:09 :53 on a chilly windless morning, a 1 min 37 second winning margin over James Copeland (Fareham Wh). Copeland had been hoping for a double himself having won his own clubs Open 10 the previous afternoon but a wrong turning shortly after the amended start left him with too much to do. 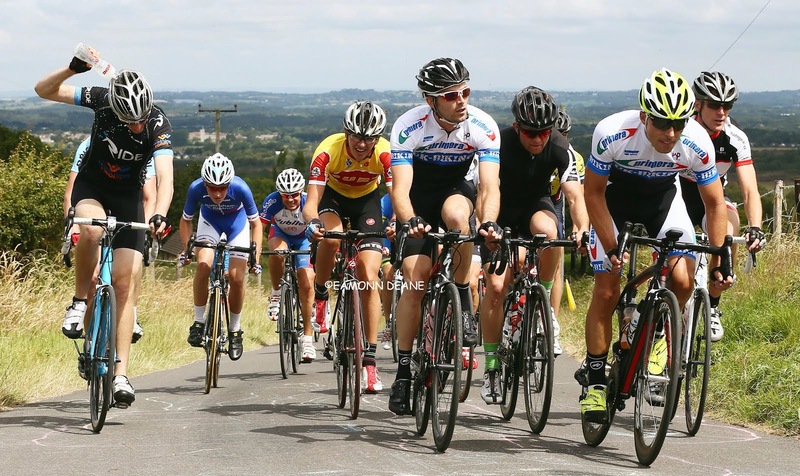 "It was well marshalled, i just should have driven the course beforhand" said a rueful Copeland. 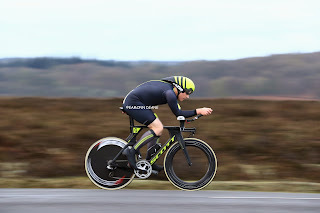 Charlton meanwhile claimed his second win of the season and was happy with his form "It was a good day, a bit fresher than last year but hardly any wind! 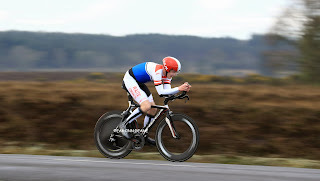 I intend to target short events, chase some PBs then a month off with my wife and two little daughters". Ben Boardman (New Forest CC) got on the podium for the promoting club, 11 seconds ahead of Andover Wheeleers 24 winner, Rich Hunt (Army Cycling RT). 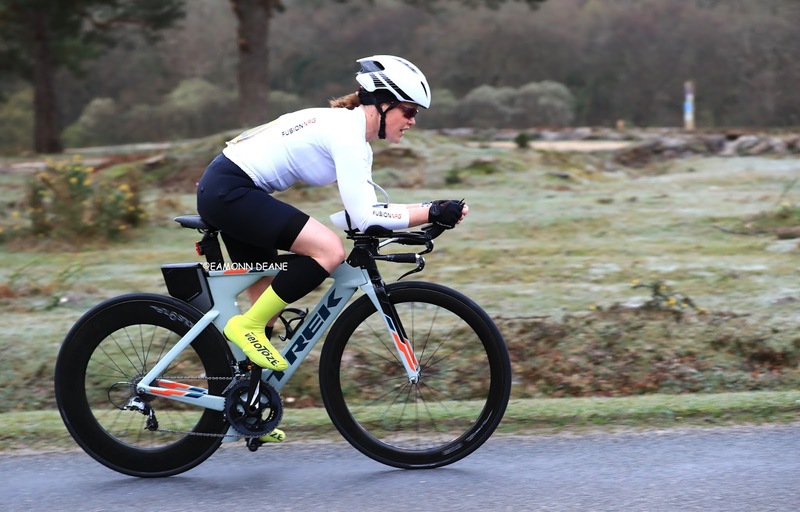 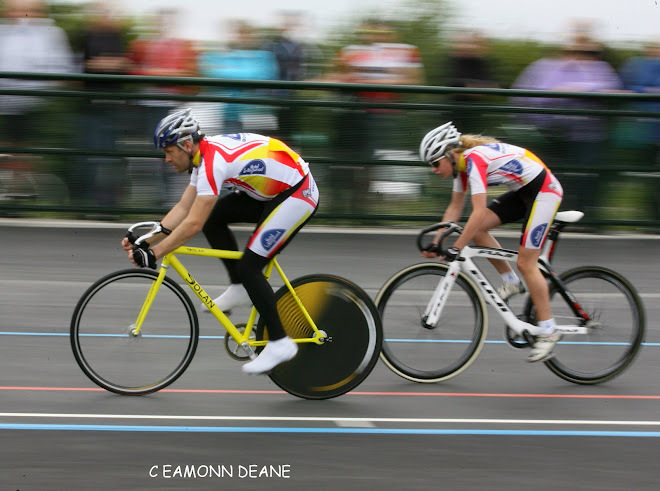 First women, Naomi Shinkins (UK-Biking-Bournemouth Cycleworks-Trek), had completed a 3 mile run before Charlton had finished and had another 2 hour ride planned, an Ironman triathlon on Exmoor in July providing the motivation for the effort. 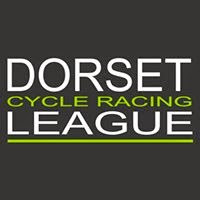 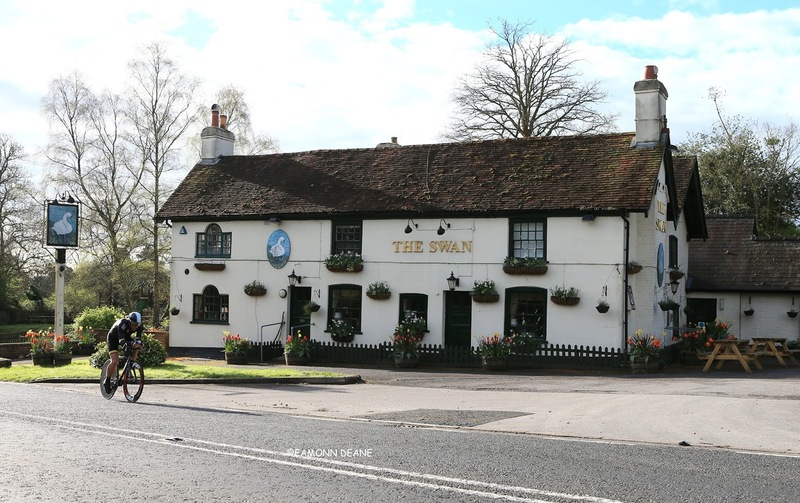 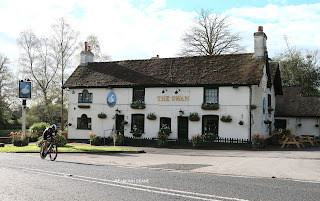 The entry of 64 riders was well up on previous years but 17 failed to trouble the timekeepers, road works at Lymington forcing the start to be moved to Hordle perhaps the cause? 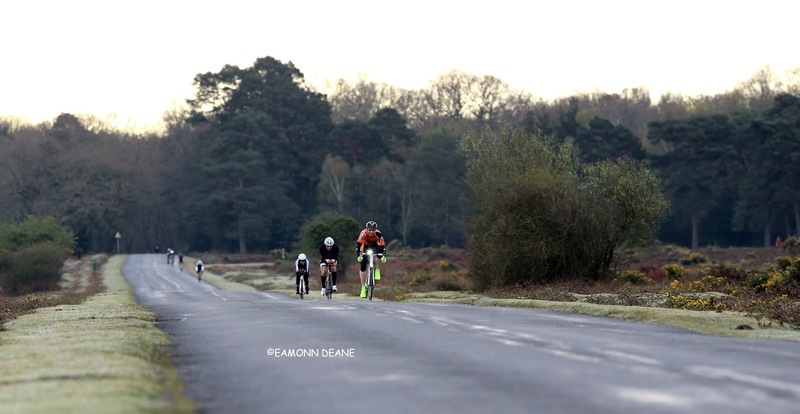 *The New Forest CC nearly called time on the race after numbers had dwindled, the 64 entries this year rewarded their decision to continue. The original race distance was 64 miles.